However, Taluyenko’s first singles win 6-2, 6-2 was not enough, with the rest of the matches going in UMass’s favor. Fordham Softball has a proud tradition, one that its athletes look to uphold and exceed each and every day. Despite their impressive showing on Saturday, the Rams did not start with the same intensity against Davidson on a sunny Sunday morning. 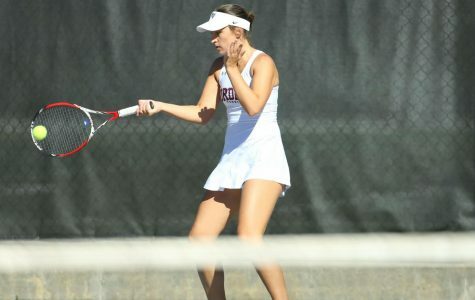 The Rams couldn’t sustain the momentum in singles, winning two out of six matches. 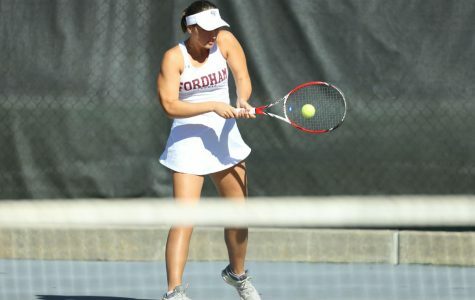 Fordham Women’s Tennis Team notched two wins this past week against Drexel University and Queens College. 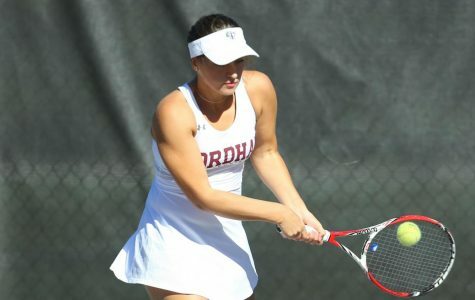 After its loss to George Washington University, Fordham Women's Tennis has lost two straight matches. 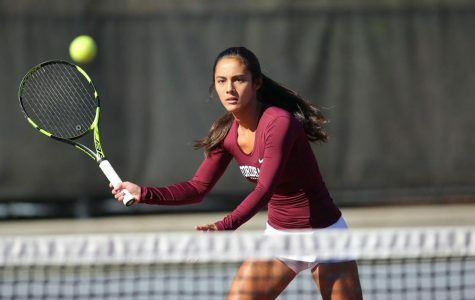 Fordham Women's Tennis got another win on Friday, and the team may be coming out of its early-season slump. 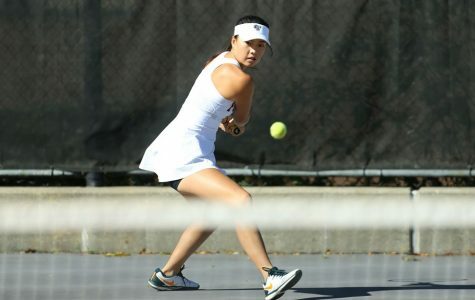 Women's Tennis lost a closely contested match to NJIT on the road before conference play begins. 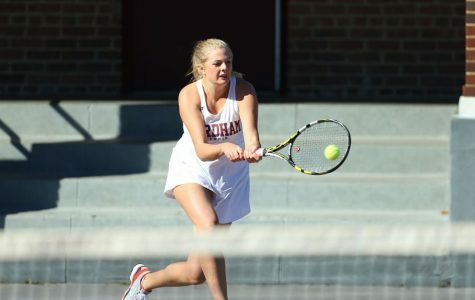 Women's tennis bounces back in a big way against Quinnipiac. 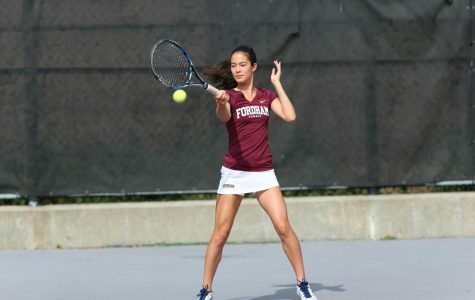 The Fordham Women's Tennis team has restarted its season with two matches against Yale and Harvard.